The classic style of painting has found its digital counterpart with water splash brushes. 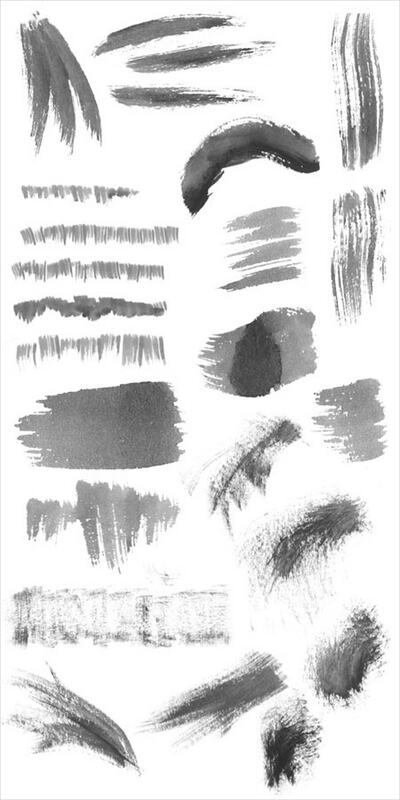 These brushes are digital tools that can create beautiful paintings in image-editing software. 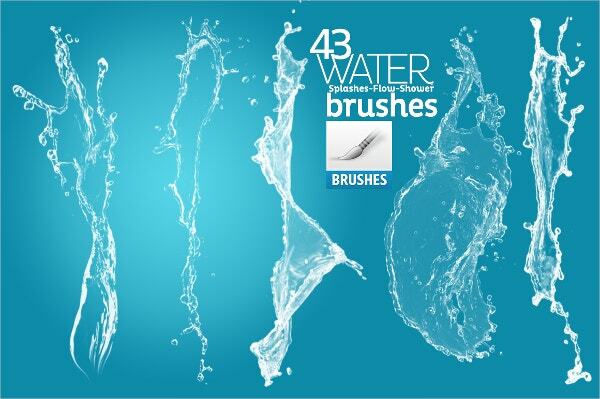 Graphic artists can benefit from the various stroke styles that these uniquely designed water brushes generate, which have the same look and feel of a real brush. These are available for download as extensions in Photoshop, Adobe Illustrator, and other design software. The most popular are listed below.You can also see Bubble Brushes. The brush is brilliant for creating classic painted art. It has 64 uniquely designed brush stroke styles in PSD format. The brush set suits art websites and comes in high resolution. You can also see Ink Brushes. 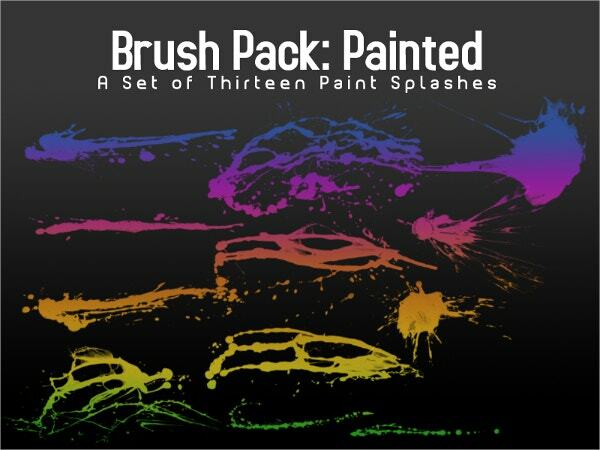 The brush set offers splash watercolors which are different from regular brush sets as they provide a unique splashy effect. These are great for abstract art paintings in JPG. You can also see Skin Brushes. 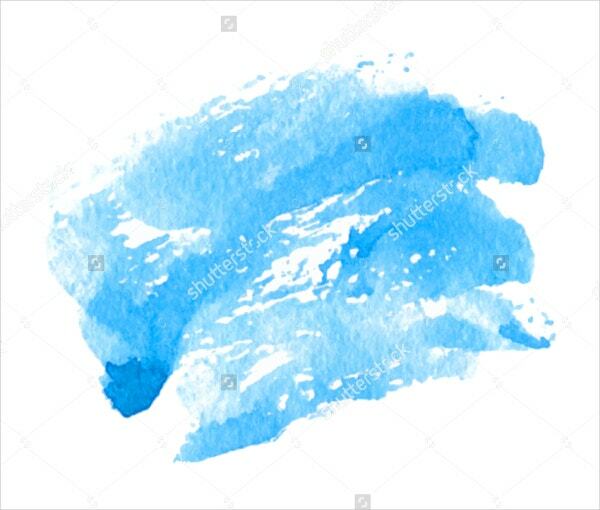 This is a vector light-blue colored brush stroke with the splash effect. It is ideal for web art and painting conceptual designs or can be used as a correction tool for artists. You can also see Triangle Brushes. The set features 25 splash brushes specially made for Photoshop. They are ideal for many purposes such as T-shirt print, web design or paintings; available in PNG and ABR files. You can also see Leaf Brushes. 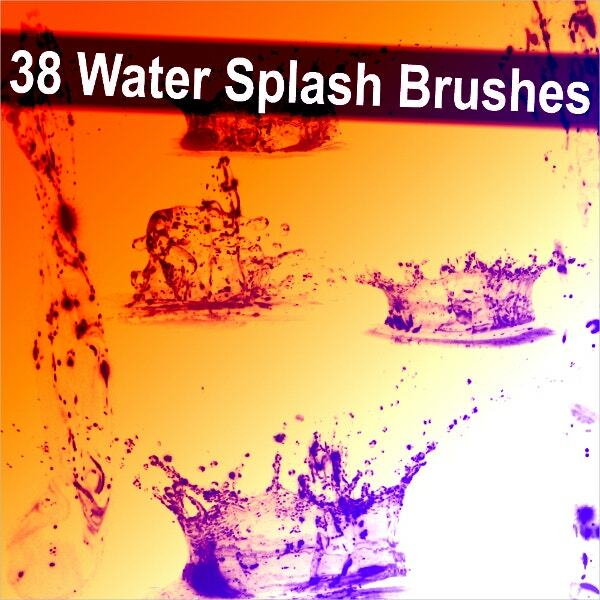 It is a collection of 43 uniquely designed splash, bubble, line, and flow brush types. These have a resolution of 2500 – 5000 PX; suitable for art painters in ABR files. 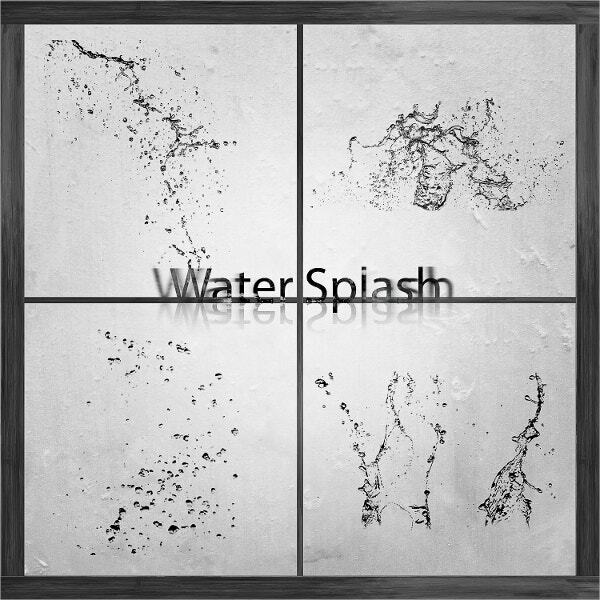 These are 4 splashing water brushes which are perfect for creating modern art designs. These are totally unique and can find multiple applications for your graphic projects. 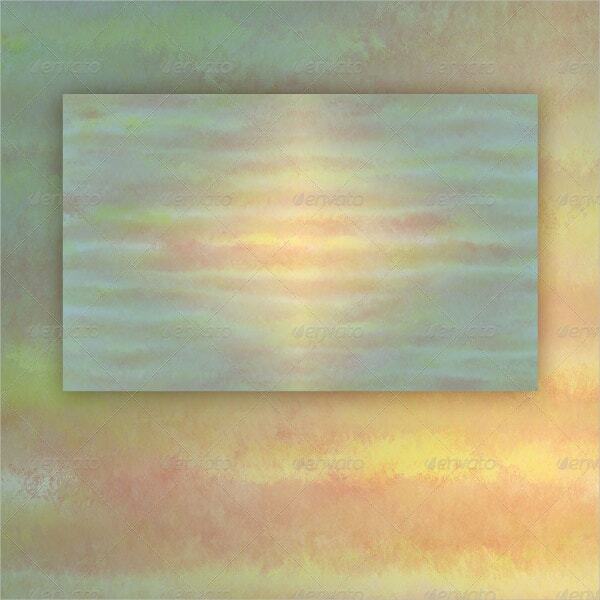 These are ready-made water splash backgrounds created keeping the feminine theme in mind. These are soothing to look at and can be used for website backgrounds; in JPG. 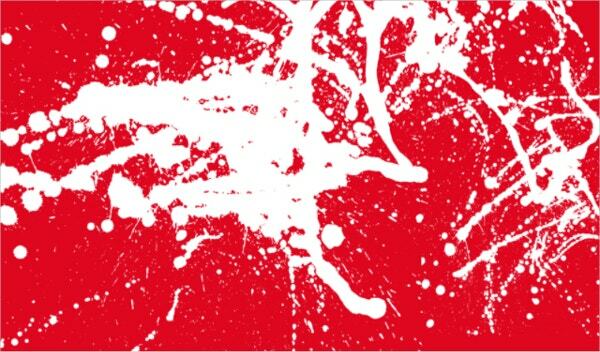 The stroke features a white paint on a red background. The art is unique and captures the imagination of the artist in new ways. 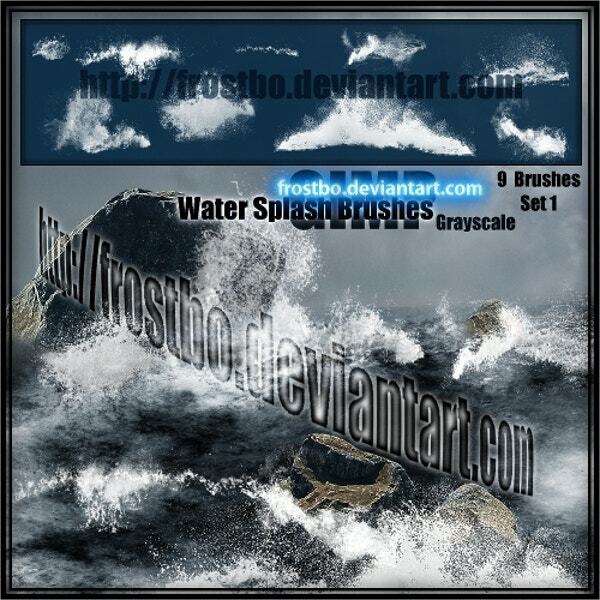 The brush set is available from Deviant art. The design has a water droplet falling onto a water surface embedded in its design. 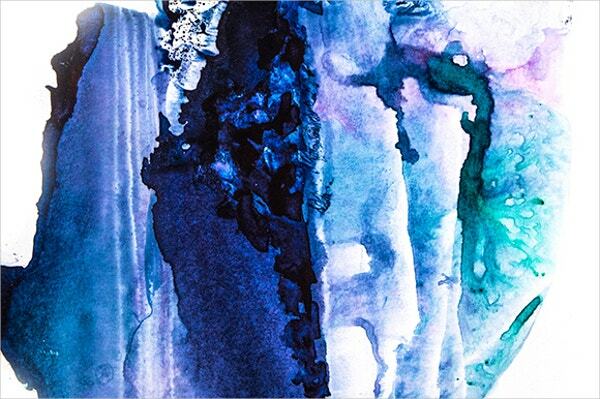 The splashy design is fit for creating water paintings inspired by contemporary artists. 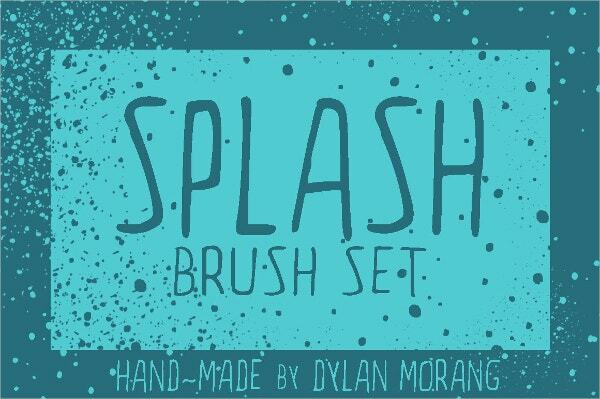 The set features 13 different kinds of splash type water brushes that are available in varying hues of the color. These brushes are inspired by graffiti and urban street art. The set offers 38 splashy transparent brushes embedded on a leaking color background that gives it an aesthetic appeal. 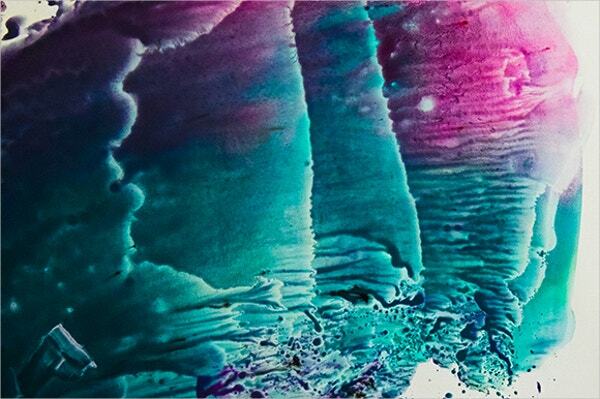 These designs are best-suited for abstract art painters. 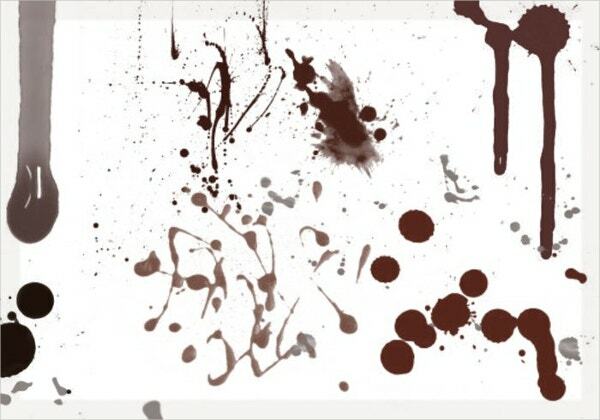 The set has real-looking blood splatter brushes with rusty and maroon colors. It is suitable for painting soul and dark themes that are horror or thriller-centric. 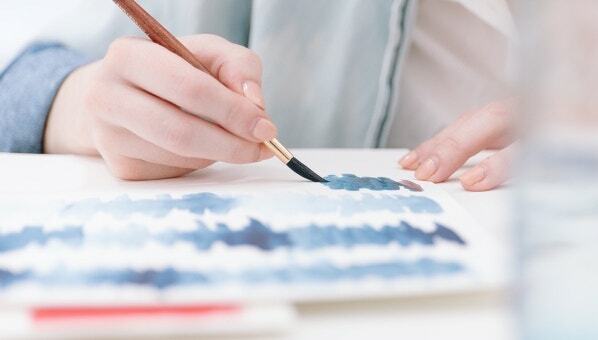 The hand-drawn brushes offer an organic water splatter feel to the paint art. 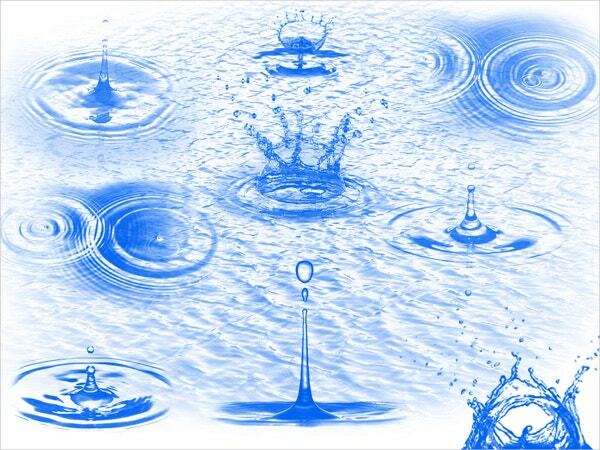 These have been created from actual water dynamics and are available in ABR files. The brushes offer a faded old school cool look to the paint art. They are available in GIMP and are suitable for traditional painting style; downloadable in a single Zip file. You can also see Geometric Brushes. The splashy effect that these brushes generate is something unique to look at. If you like to splash around a lot of watercolors to create impressive random art, then these brushes are custom made for you. They are used in graphic art software where you can paint your imagination with their splatter designs.